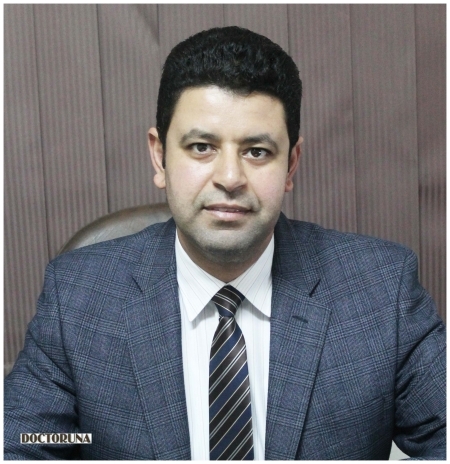 Dr. Ashraf El Breedy MSc , MBBCh , M.D. 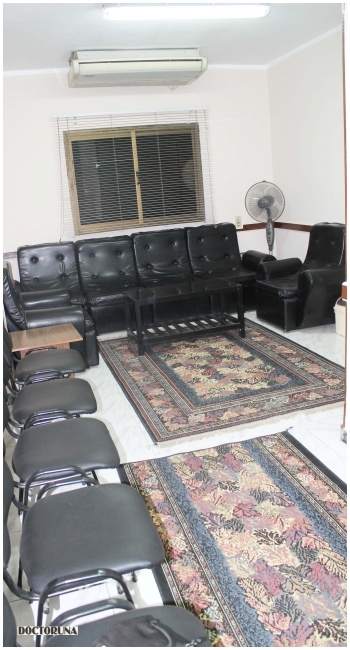 Dr.Ashraf El Breedy started working at the department of internal medicine in Ain Shams University in 2003 where he gained his experience in gastro-enterology and endoscopy. 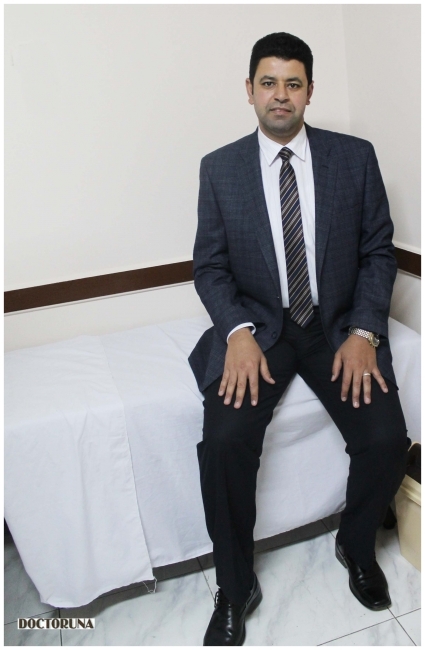 He is currently a gastro-enterology consultant at Ain Shams University Hospitals, Cairo International Liver Center and Golf International Gastroenterology hospital.